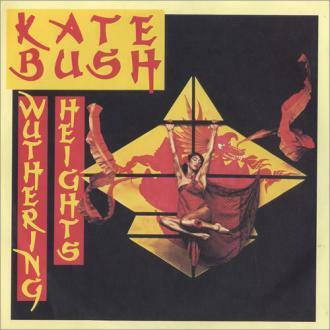 Wuthering Heights was released as Kate's debut single in January 1978. 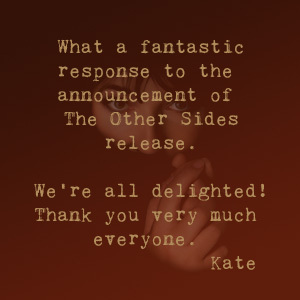 It became a No.1 hit in the UK singles chart and remains Kate's biggest-selling single. 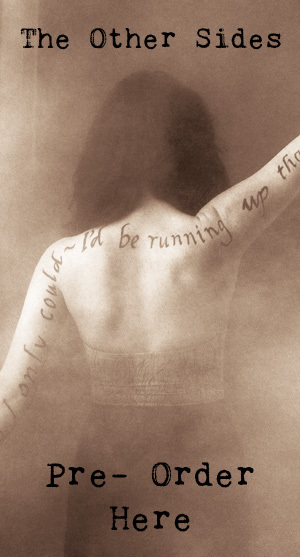 Two music videos were created to accompany "Wuthering Heights." In Version 1 Kate dances in an outdoor environment while wearing a red dress. In Version 2, Kate can be seen performing the song in a dark room filled with white mist while wearing a white dress. The song appears on Kate's 1978 debut album, The Kick Inside, and was also re-recorded in 1986 for the greatest-hits album The Whole Story. "Wuthering Heights" came 32nd in Q magazine's Top 100 Singles of All Time, voted for by readers.